6 Most Common and COSTLY Mistakes Home Buyers Make When Purchasing a Home! Enter Your Information on the right hand side and be granted INSTANT VIP ACCESS to our free report, don't risk making the same mistakes other buyers have! 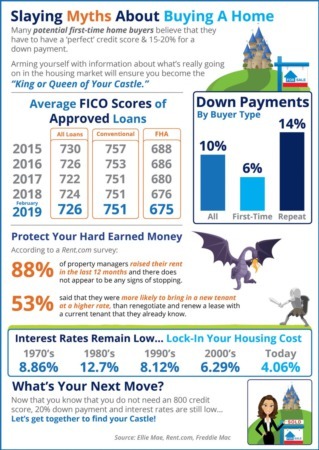 Mortgage regulations have changed significantly over the last few years, creating more options for the home buyer than ever before. Subtle changes in the way you approach mortgage shopping, and even small differences in the way you structure your mortgage, can cost or save you literally thousands of dollars and years of expense. 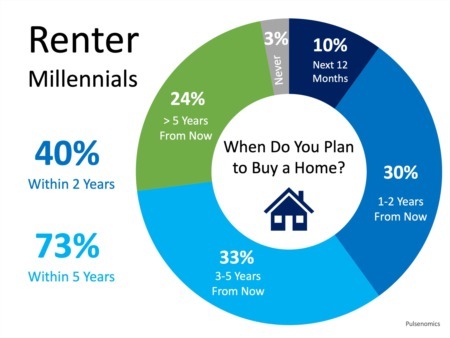 Whether you are about to buy your first home, or are planning to make a move to your next home, it is critical that you inform yourself about the factors involved. Industry research has revealed 6 common mistakes that most homebuyers make when mortgage shopping and they can have a significant impact on the outcome of this critical negotiation. If handled correctly, these issues could result in a mortgage that will cost you less over a shorter period of time. More frequent payments (for example weekly or biweekly) can literally shave years off your mortgage. By simply structuring your payments so that they come out more frequently, it will significantly lessen the amount of interest that you will be charged over the term. For the same reason, authorized pre-payment of a certain percentage of your mortgage, or an increase in the amount you pay monthly, will have a major impact on the number of years you will have to pay and could shorten your payment term considerably. These two payment options can cut years off your mortgage, and save you thousands of dollars in interest. However, not every mortgage has these pre-payment privileges built in, so make sure you ask the proper questions. A portable mortgage, where available, is one that you can carry with you when you buy your next home and avoid paying any discharge penalties. This means that you will not have to go through the entire mortgage process again unless you are making a move up to a much more expensive home. An assumable mortgage is one that the buyer for your home can take over when you move to your next home. This can be a very powerful tool at the negotiating table, making it much easier and more desirable for a buyer to buy your home, and again saves you any discharge penalties.